Last weekend I went down to the district of Pirojpur in Bangladesh to, amongst other things, meet the family of Sukhoranjan Bali who is alleged to have been abducted by law enforcement agencies outside the International Crimes Tribunal. London, Tuesday the 20 November 2012. 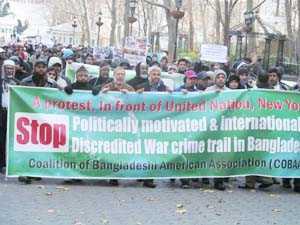 This afternoon a large protest took place at the Parliament Square in front of the historic Palace of Westminster, the home of the British Parliament by London based Human Rightsorganization, Save Bangladesh. 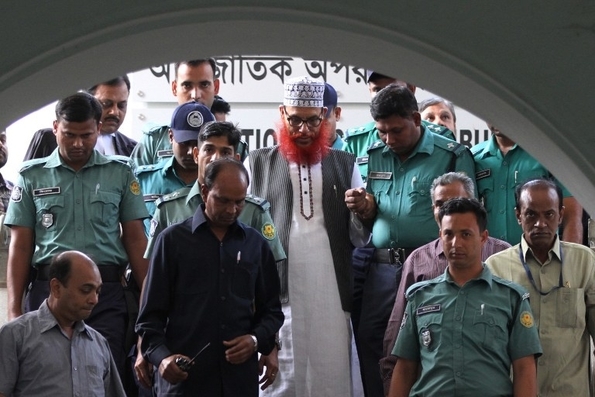 WHAT explains the apparent abduction of a defence witness, just before he was to testify at Bangladesh’s International War Crimes Tribunal in Dhaka? Shukho Ranjon Bali was bundled away at the very gates of the tribunal, a domestic court that is charged with bringing to justice some of those accused of killing huge numbers (the government claims as many as 3m) of people in the bloody 1971 war of secession from Pakistan.